Services – Hawaii Plumbing Group LLC. Hawaii Plumbing Group LLC is the specialist for ALL-IN-ONE ‘turnkey’ plumbing retrofit and repipe in Honolulu and throughout the entire state. Repiping is a process of completely replacing the plumbing in a dwelling, business or high rise. It is a complete replacement of your plumbing system. Repiping often consist of both the potable and the waste water line (DWV) systems. Repiping is above ground or below grade, HPG is your plumbing Repipe and Retrofit Specialist for Hawaii. If you’re going to remodel, it is a great time to repipe. 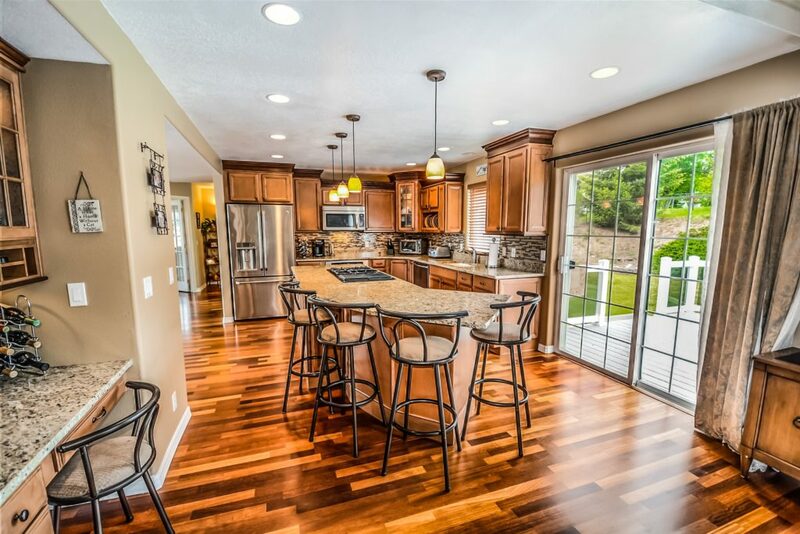 We recommend doing your below grade work before you replace the flooring or countertops. Do above ground work before you hang cabinets, hang drywall or finish your walls. It is important to understand the scope of the project before the work begins. If you notice an isolated leak or waste and water lines that are brittle, corroded, cracked or pitted, it is quite possibly an indication of a larger problem. With an average life expectancy of 45 years, the convenience and peace of mind that comes with replacing your pipes today will surely outweigh deferring the work, resulting in bigger costs and headaches down the road. We offer solutions and alternatives to every plumbing situation. A repipe project is huge, it can be stressful and if done incorrectly, it is costly. We work hand-in-hand with you from your first phone call or online contact, all the way to your project completion. We’re committed to finding affordable solutions without sacrificing quality. Community education and understand is imperative and we are committed to the education of Hawaii’s residents and `ohana. Project coordination is of the utmost importance along with budgeting, scope of work, planning, scheduling, holding town hall meetings, owner communication and notification. Then comes mobilization, plan implementation and the much anticipated project completion. From concept to completion you can depend on Hawaii Plumbing Group. Need an estimate for repiping your Hawaii business or residence? We have years of repiping experience behind us, so we know we can get your job done – and done right. We’re Hawaii’s all-in-one ‘turnkey’ repipe on Oahu, Maui, Hawaii and Kauai. Call Hawaii Plumbing Group today at (808) 842-9999 and we’ll give you the straight story on the issues you’re facing with your pipes.